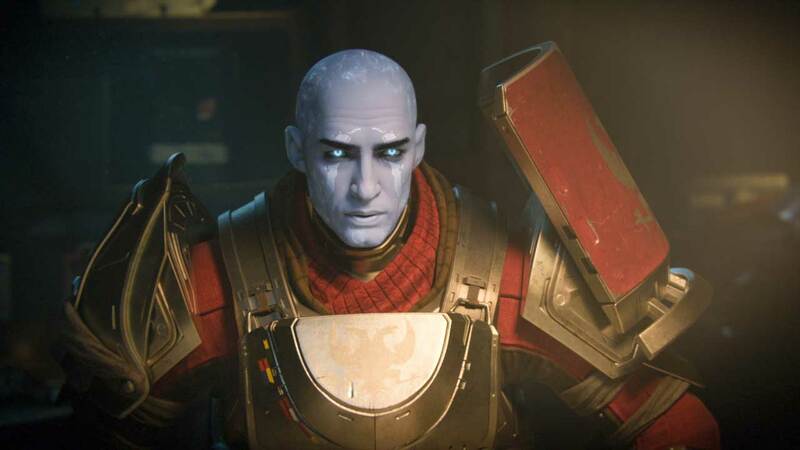 Destiny 2 could not keep its lead in the weekly UK sales charts now that FIFA 18 has been released. Although Destiny 2 was the UK’s best physical launch this year, and managed to keep the top spot for three consecutive weeks, FIFA 18 has knocked it to the no.2 spot in its first week of release (Destiny 2’s fourth week). FIFA 18 sales are made up mostly of PS4, and Xbox One versions – about 97%. Of that, PS4 had the biggest share with 60%, up from 53% last year. The PS4’s lead is partially a result of various hardware bundles.